There was so much toast-worthy fashion from the famous attendees at the anticipated event. 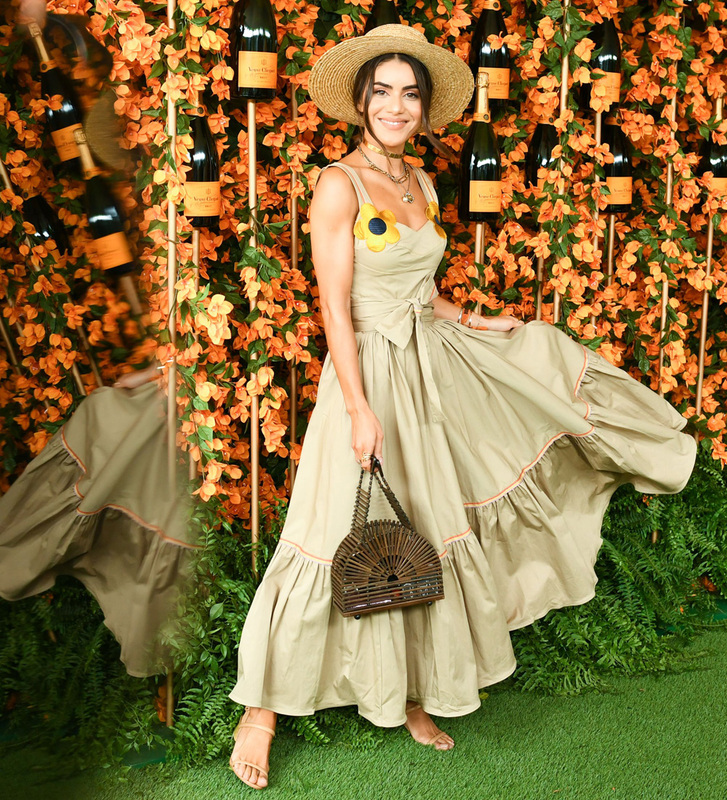 Celebrities and influencers recently flocked to the Will Rogers State Historic Park for the 9th Annual Veuve Clicquot Polo Classic. And thankfully, the warm weather in Los Angeles means we can jot down lots of wear-right-now ideas as the temperature stays high in the region. While the stars were mingling with other movers and shakers, we saw lots of feminine dresses, many with floral motifs, and lots of fresh colours. We spotted some cool, sometimes exaggerated hats, which are perfect for protecting us from the sun as well as being standout accessories. Plus, whether comfortable wedges or cool trainers, practical footwear was generally the order of the day as A-listers clinked glasses and flutes on the green fields. 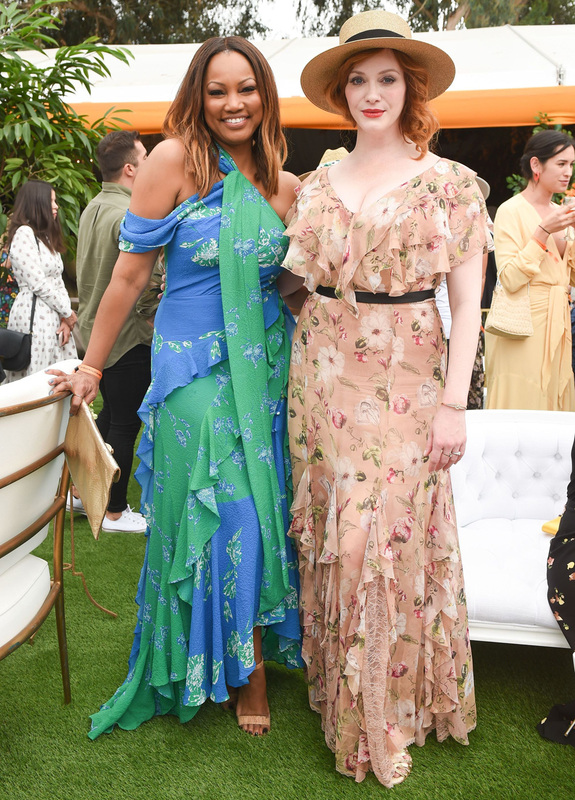 Swipe on to see what models, actresses and social media influencers like Kendall Jenner, Ellen Pompeo and Camila Coelho wore as they enjoyed the polo match with world-renowned player Nacho Figueras.